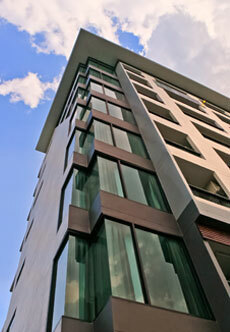 The Bliss Chiang Mai offers luxury living with high standards of room amenities. Modern, spacious and comfortable, rooms have been designed to accommodate your wishes. PLEASANT SLEEP with the top quality bedding brand by Sealy. To get more information or make the reservation, contact us via e-mail or call the office. © 2019 The Bliss Chiang Mai.